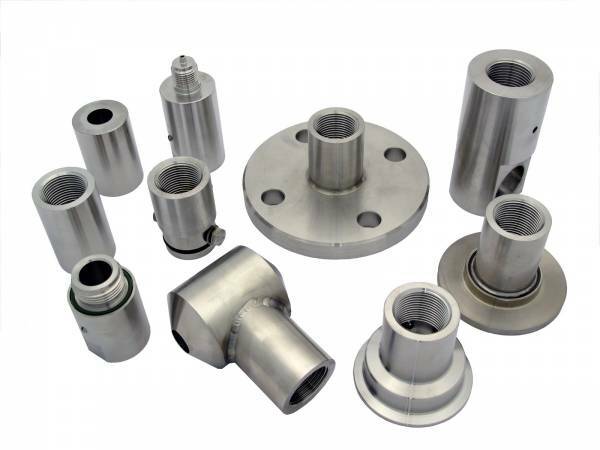 For clean, sedimenting, crystallizing and sticking materials. 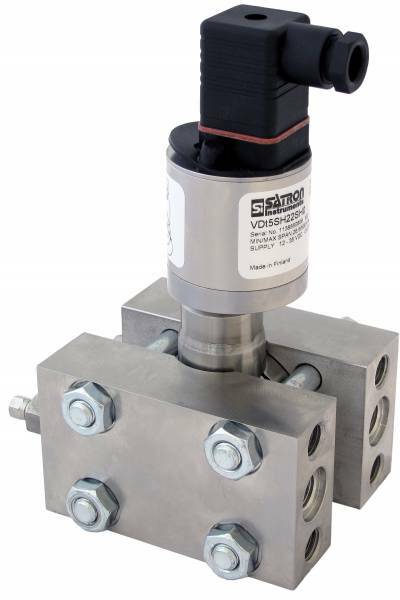 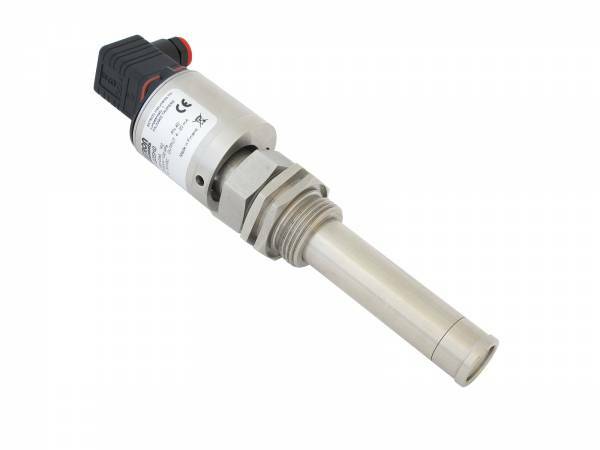 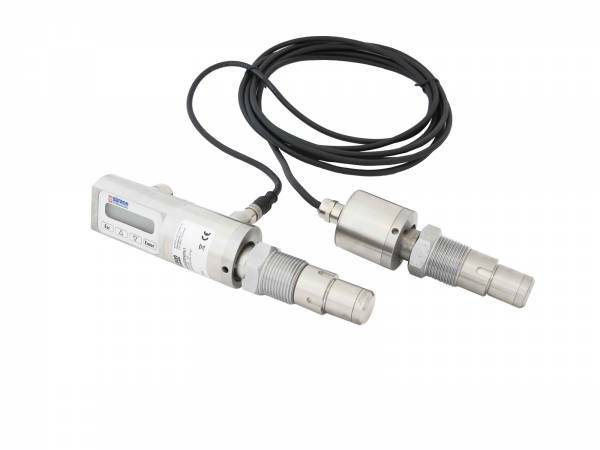 measuring range: 0…+15 MPa SATRON VL is used for 0-1,4 kPa…0-15 MPa ranges…. 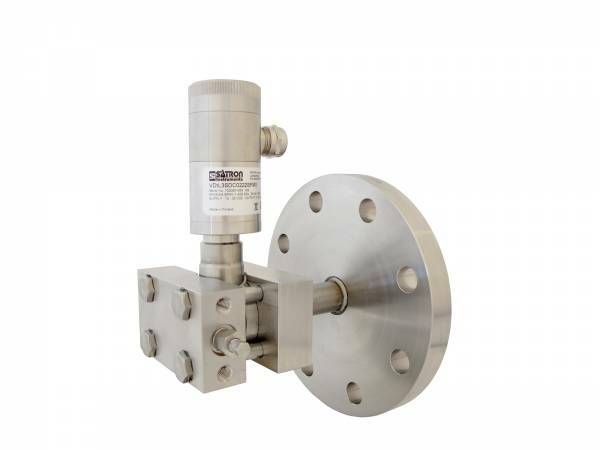 For clean gases, steam and non-crystallizing liquids. 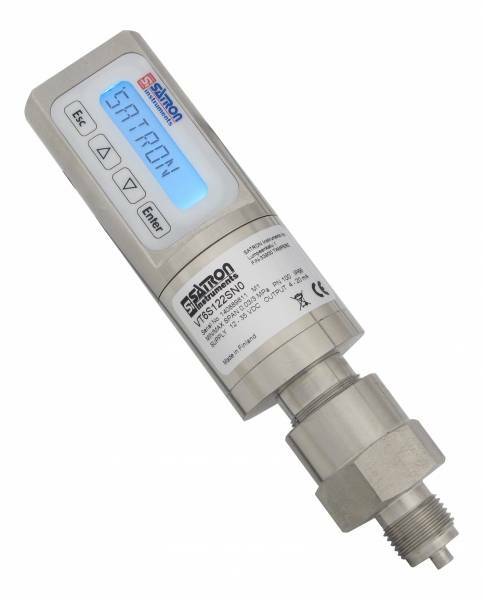 Measuring range: -0,1…+100 MPa SATRON VT is used for 0-26,5 kPa…0-100 MPa ranges…. 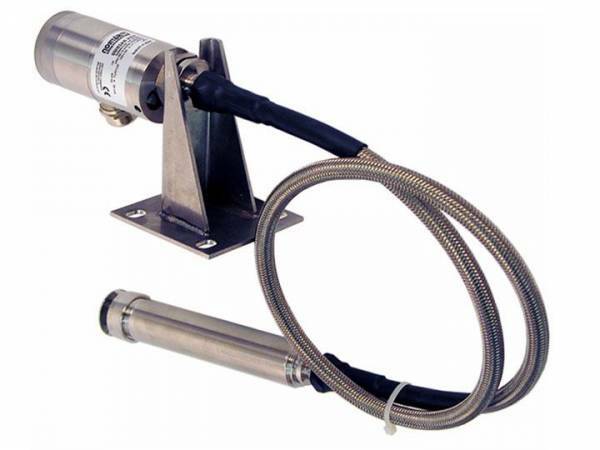 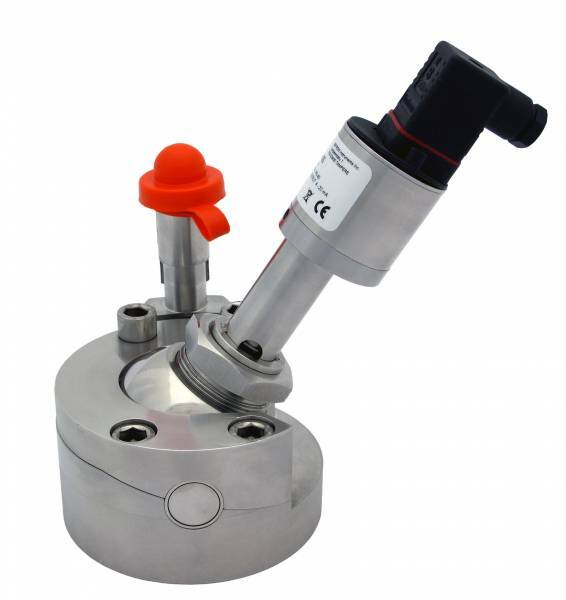 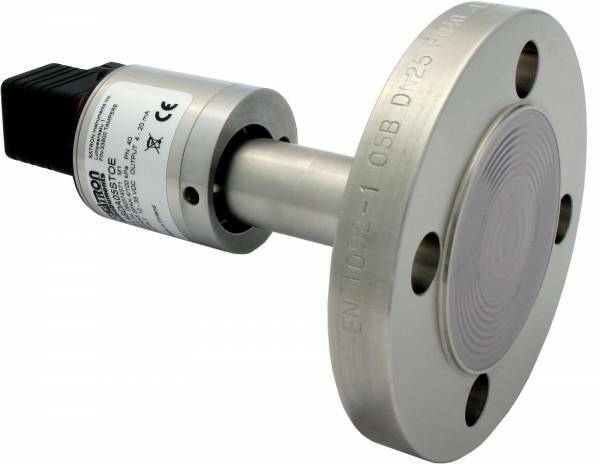 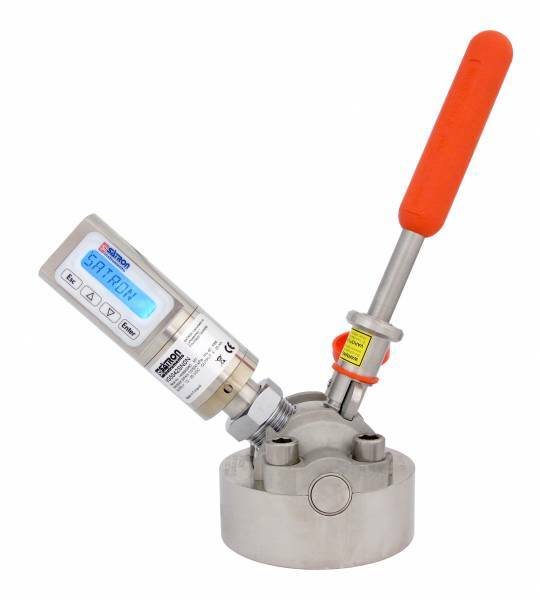 For corrosive conditions and to measure contaminating liquids. 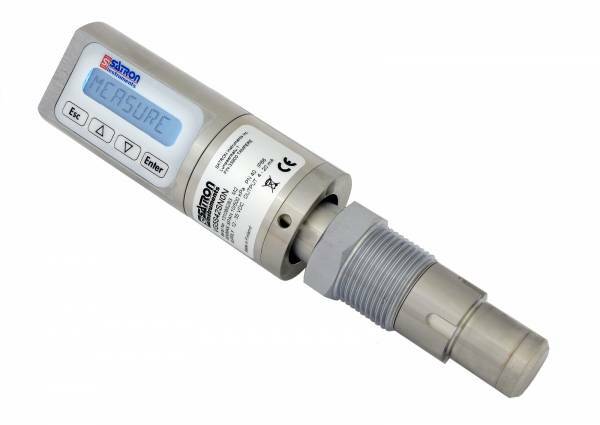 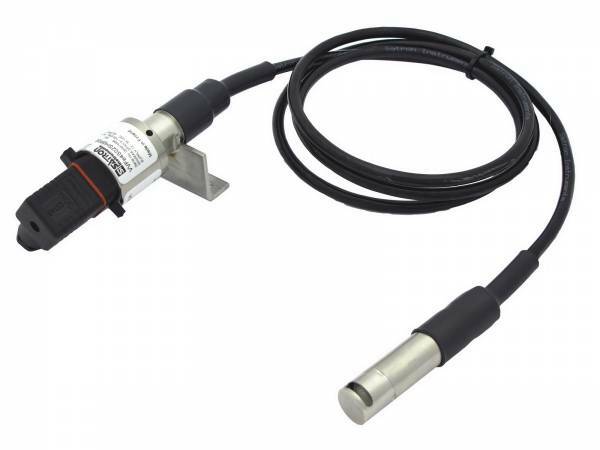 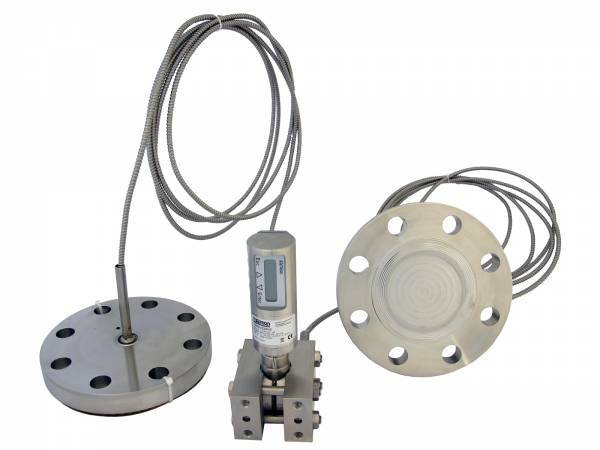 Liquid level measurements in ground, rock, ships’ tanks and in open channels….